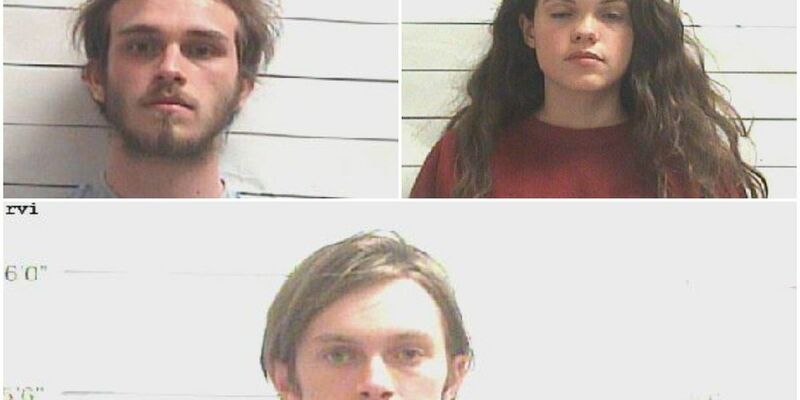 Violent Liberals arrested for Tulane University arson. David Shelton, 20, (top left) Naima Okami, 20, and Robert Money, 21, are all facing arson charges. NEW ORLEANS (WVUE) – Two Tulane University sophomores and a student visiting from another school are accused of setting the door to another student’s dorm on fire early Saturday (March 23), according to Mike Strecker, a spokesman for the school. …The incident was caught on security cameras, according to Strecker, and the students were identified as 21-year-old Robert Money and 20-year-old David Shelton. Strecker said the third person was identified as Naimi Okami, a 20-year-old Brown University student. According to Strecker, Tulane Police are still investigating the incident, and as of Sunday night, the reason for the crime was “not yet clear.” However, Strecker said there is “no indication” the act was politically motivated, despite reports Peyton Lofton was targeted for his involvement in multiple conservative groups on campus.